As a child, Kelly Eveland was always fascinated by how things work. Taking apart everyday items to see the inner workings of a blender or a telephone sparked his curiosity. 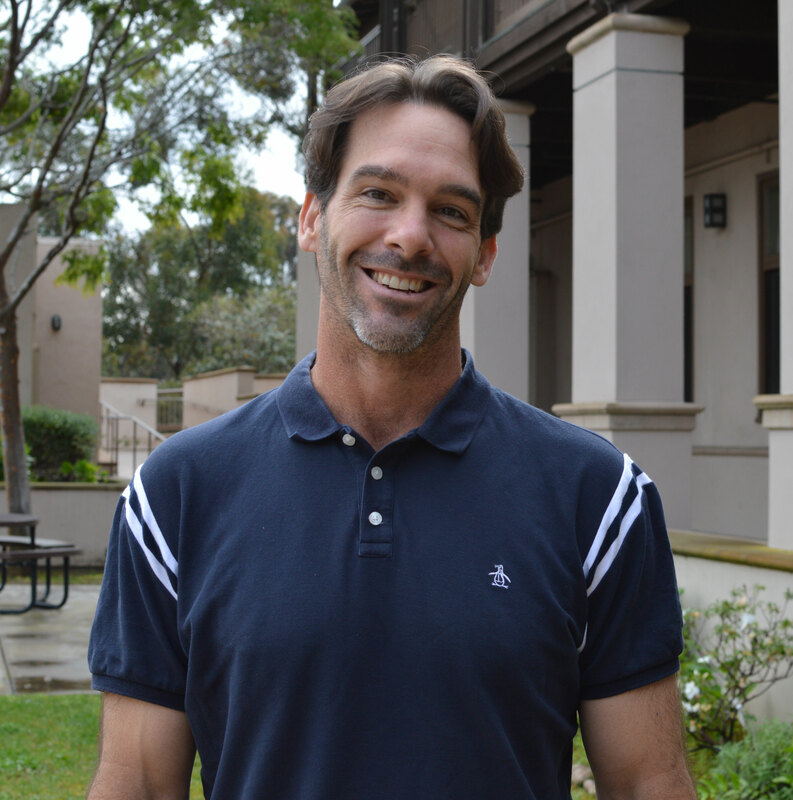 As the new Lower School Design Lab teacher, Kelly enjoys sharing that curiosity for learning with his students. 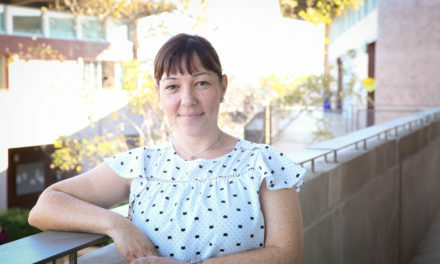 For almost 10 years, Kelly has been working with students in kindergarten to Grade 6. 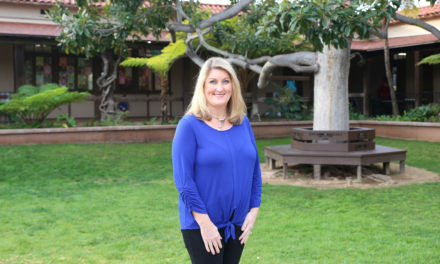 Before coming to Parker, Kelly was a teacher at Sycamore Canyon Elementary School in Santee, California. 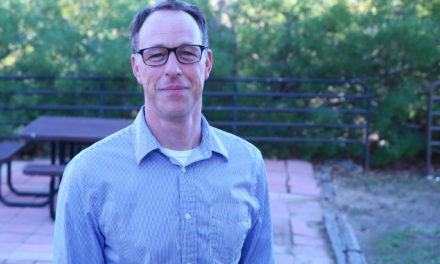 There, he worked to pique his students’ inquiring minds with hands-on projects such as taking apart inkjet printers to learn the mechanics behind getting printed words onto a piece of paper. 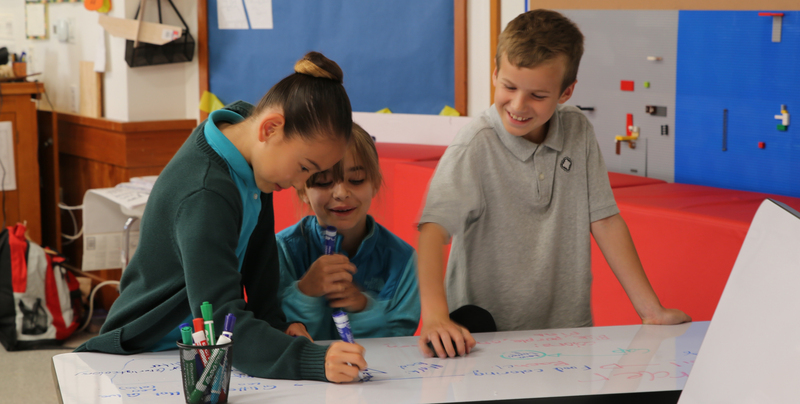 The more students are engaged in their learning, the more interested they become, which leads to innovation. This domino effect serves as a perfect segue into age-appropriate lessons on design theory, physics, robotics, coding, carpentry, and more. 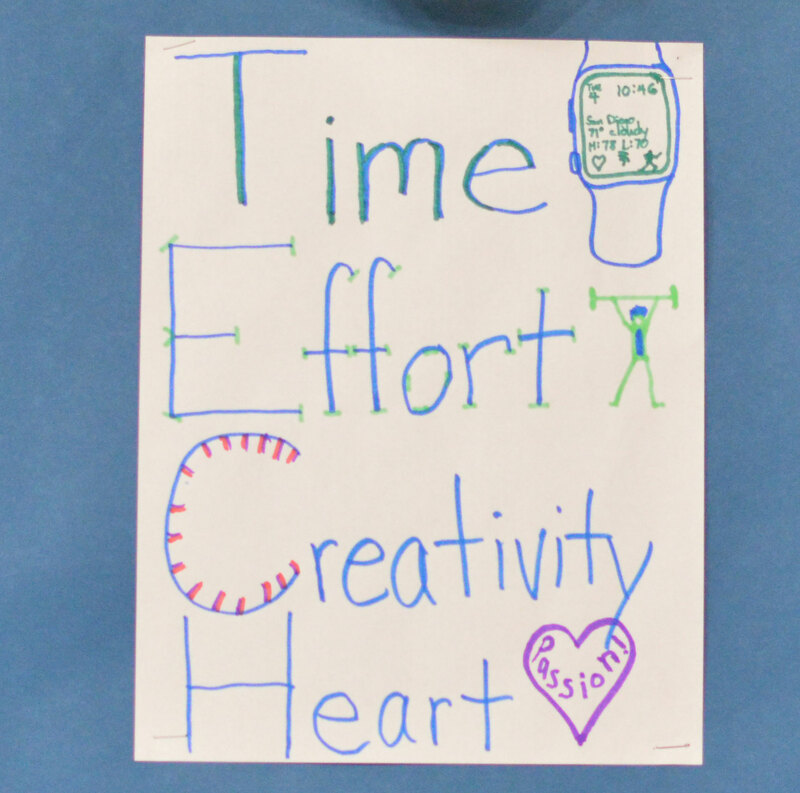 Building on these lessons, students begin to tinker with their own designs and creations. 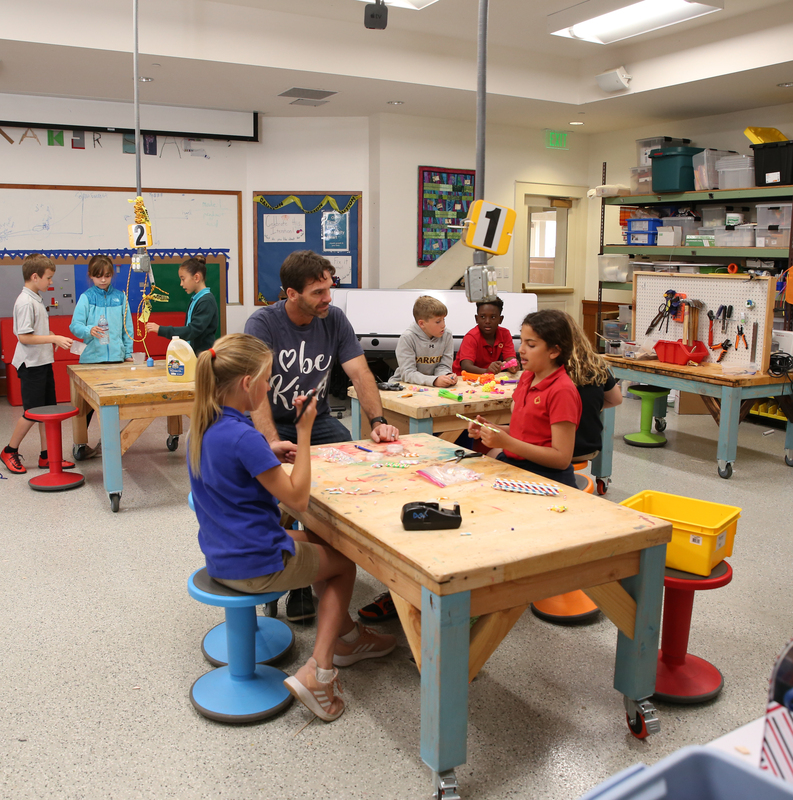 “The design lab is perfect for young students. Their imaginations are still very whimsical. Every day, I am impressed with what they come up with,” says Kelly. One of Kelly’s favorite projects is the Grade 5 abilities project. For this project, students create an item that would help someone with different abilities—for instance, creating an innovative way for a wheelchair to access a tall vehicle. Students research common challenges that people face and work to design and build a new prototype and then present their product to the class. “Final presentations are always a culminating experience in the design lab. 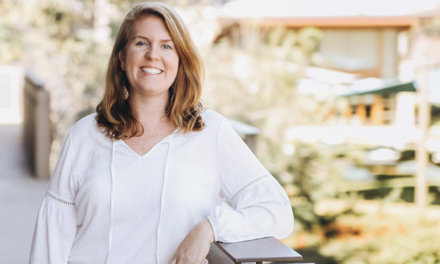 Students learn to articulate what they have learned through the design process and show that they were thoughtful in addressing someone’s needs,” says Kelly. In the end, some students find that their invention is already in production. This could be discouraging to students who thought they were the first with the original idea, but Kelly feels this is a good thing and should serve as proof they were on the right track.